Babblings of a Mommy: MAC False Lashes Extreme Black Mascara Coming Soon. MAC False Lashes Extreme Black Mascara Coming Soon. Oh, if only our lashes would really look like that after applying mascara, right? 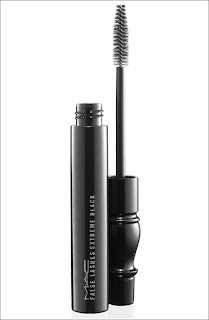 Well, MAC claims to have finally come up with the perfect formula to give us the false lash look without applying those pesky lashes, with their newest mascara False Lashes Extreme Black Mascara. Intensely inky, this lightweight, innovative mousse-like formula saturates lashes in a carbon-black pigment that promises the deepest, darkest, richest look imaginable with full long-lasting coverage. Each stroke of the unique double-lush brush creates vixen volume and lift by filling in sparse lashes, magnifying and multiplying magnificently. 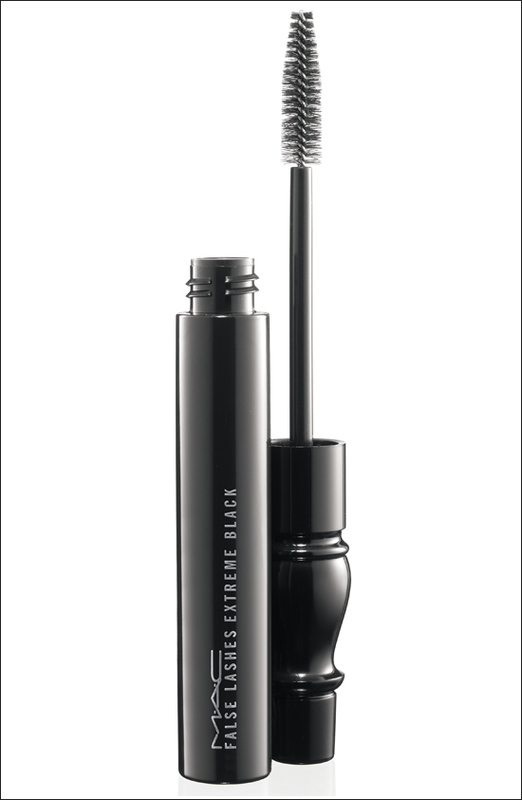 Long-wearing polymers quickly coat from root to tip, keeping lashes supple and flexible – never brittle. False Lashes Extreme will be available October 6 and priced at $19 a tube at MAC specialty stores. What do you think--will you be picking it up?